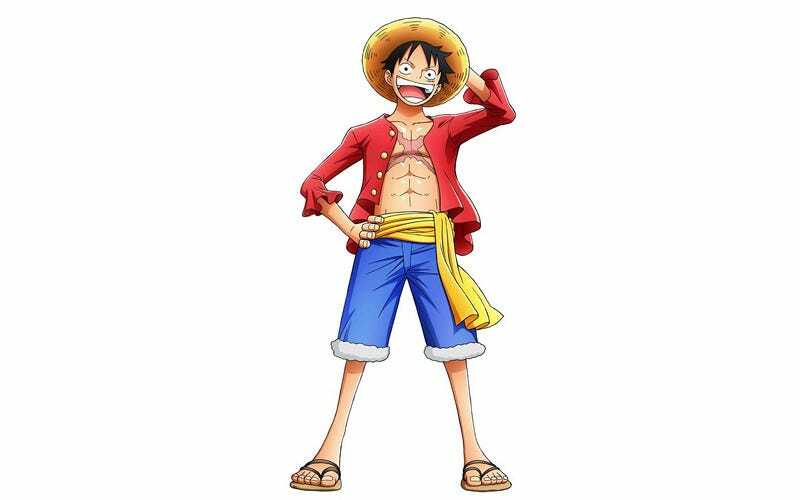 I’m fairly certain nobody asked for this, but here we are: Luffy from One Piece gets turned into a lady for upcoming merch. The enormous curves shouldn’t be a surprise in light of other One Piece characters like Nami, Robin, or Boa Hancock, but yeah, MegaHouse’s move appears to be putting enormous breasts on the male characters and then trying to pass them off as women. This is also evident in the Trafalgar Law “turned into a girl” figure.